Foundation #1 – TechniqueEnsuring great technique is fundamental at CF Dynamo. Without it, proper intensity is not possible. Foundation #2 – IntensityCF Dynamo will help you find your inner strength to do things you never thought possible. Foundation #3 – CommunitySharing common, intense experiences brings people together. 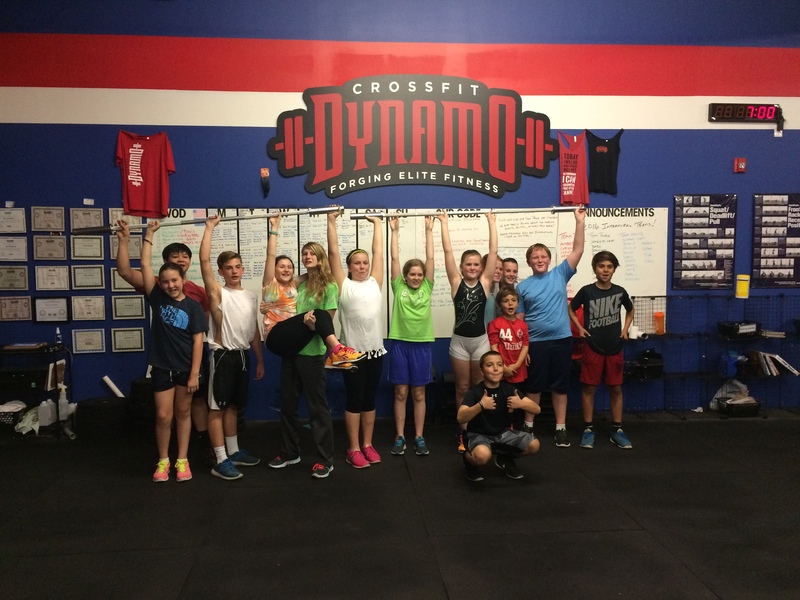 Women & CrossFit DynamoCrossFit need not be intimidating due to age or gender. It doesn't matter if you are 17 or 70. CrossFit Dynamo is right for women. Learn more about Women and Crossfit Dynamo here. Foundations CourseWe give you the knowledge and hands-on technique classes to ensure you’re ready and comfortable to join the experienced group. Everyone needing experience can participate in CrossFit Foundations Course - men and women alike. The questions everyone asks about CrossFit are answered here. New to exercise? Click here. New to CrossFit? Click here. When you want to succeed... As bad as you want to breathe... Then you will be successful.